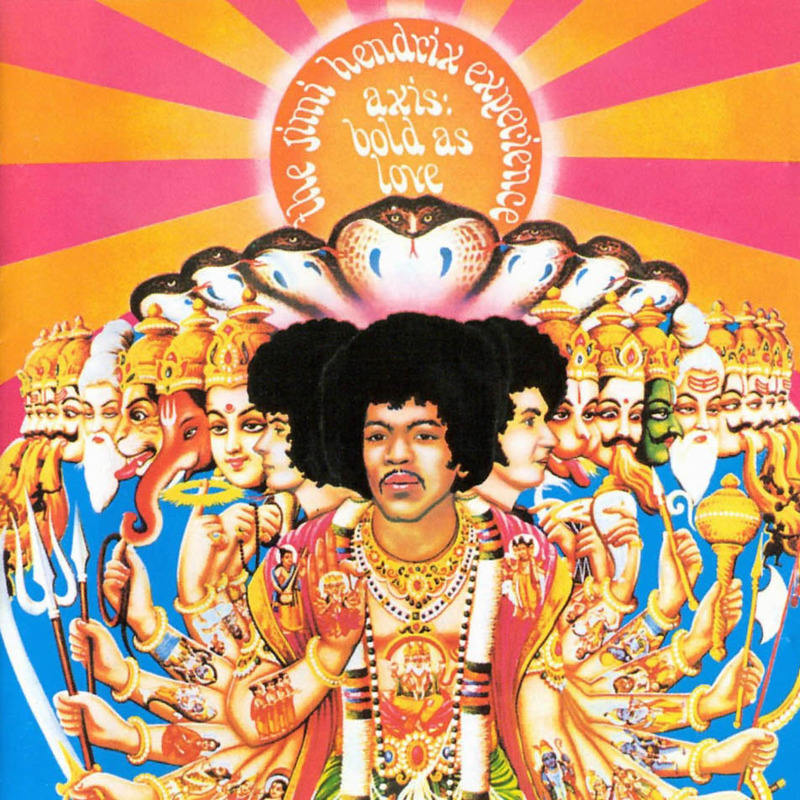 Axis: Bold as Love is the second studio album by the Jimi Hendrix Experience. It was recorded to fulfill the Experience’s contract, which stated that they must produce two records in 1967. Axis: Bold as Love was first released in the United Kingdom by Track Records in December 1967, as the follow-up to the band’s successful debut Are You Experienced, which had been released months earlier in May. It was not sold in the United States until 1968 because of the record company’s fears that it might disturb the sales of the first album. Axis: Bold as Love charted at number five in the UK and number three in the US.